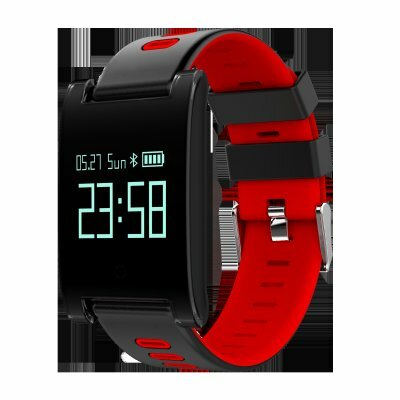 Successfully Added DM68PLUS 0.95 Inch Smart Bracelet Heart Rate Blood Pressure Monitor Sleep Activity Health Tracker (Red) to your Shopping Cart. Sleep Monitor and Alarm: Automatically track your sleep quality, and alarm silent vibration will wake you up. Waterproof: IP67 professional protection level, you can wear it even when it is raining or washing hands.